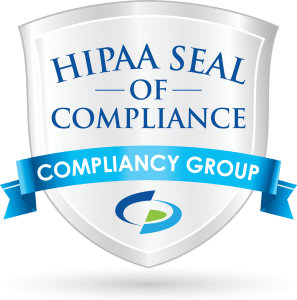 Clay County Hospital wanted to simplify the process to send and receive an encrypted email in order to increase workplace efficiency and ensure HIPAA compliance. 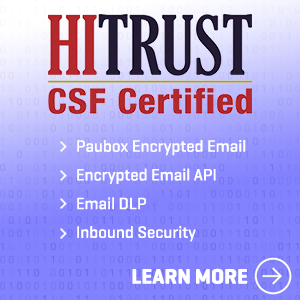 Employed Paubox Encrypted Email that requires zero steps to encrypt an email – staff can send a secure, HIPAA compliant email like an ordinary email. Since its opening in 2000, Clay County Hospital has served thousands of patients over the years. The hospital strives to be the example amongst rural healthcare delivery organizations, priding themselves in being patient-focused, disciplined, and holding high ethical standards and behaviors. As such, they needed an email encryption solution that could reflect their disciplined ethical standards. Every email needed to be secure, and with the heavy volume of emails the hospital sends daily, Clay County Hospital needed that encryption to take minimal steps for their staff and have emails be easy to access for recipients. With Clay County Hospital’s previous solution, encrypting an email was a tedious process. Like any other hospital, Clay County is in constant communication with various healthcare professionals and vendors. 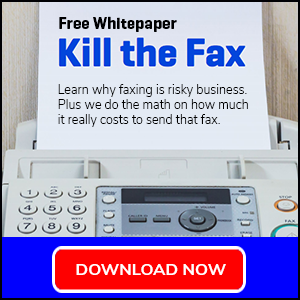 From primary care physicians, insurance companies and pharmacists – all for a single patient – there was an overwhelming amount of emails to keep track of. “To encrypt or not to encrypt” was not a question Clay County Hospital staff could afford to ask for every single email. Even sending one email without encryption was unacceptable to them, as it is with many other healthcare organizations. When the contract for their previous email encryption solution came due, Bute and the Clay County Hospital team decided it was time for a solution that would better fit their needs. Bute received emails “all the time” about other encryption solutions. One day, he read an email that mentioned the five best email encryption solutions for healthcare. After conducting research, he found that Paubox had the best rating out of all the solutions he investigated. But for Clay County Hospital, high rating wasn’t enough to seal the deal. They needed to see if Paubox could deliver the ease of use our customers raved about. Not only is Paubox easy to use, but it’s very easy to implement. Clay County Hospital is an organization committed to providing the highest standard of quality, patient-centered healthcare to their community. Managed by St. Mary’s Good Samaritan Incorporated, Clay County Hospital serves the people of Flora, Illinois.